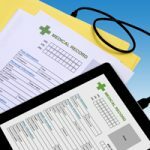 Most Americans may not be familiar with the Health Insurance Portability and Accountability Act (HIPAA) but chances are they know that their health records are increasingly being shared between healthcare providers such as their personal physicians, at-home caregivers, and other health professionals with whom they may have contact. HIPAA established a national standard for the transfer of health records to make health care easier, more streamlined, and safer for patients and more efficient for health care professionals. However, with this increase in health record availability comes an increase in risk. If you or a loved one requires home health services and have your health records accessed, revised, or shared between the home and a physician’s office or other healthcare facility, it’s important to know patient rights under HIPAA. Regardless of how your health information is shared – whether it’s paper files in your doctor’s office, faxed documents, electronic files sent over the Internet, or even just a conversation between healthcare professionals, you have rights to keep that information safe under federal law. Right to access Patients have the right to inspect and obtain a copy of their health information. Right to amendment If patients find something wrong with their health records, they have the right to request an amendment. Right to accounting of disclosures Patients can request information on how to obtain an accounting of who has received their health information. Right to restrictions Patients may have certain disclosures of their health information restricted. Right to restrict disclosure to health plan If a patient doesn’t want their health plan to gain access to certain health records, they may restrict plan access to that information if the patient has paid for those services out-of-pocket in full. Right to request confidential communications Patients uncomfortable with receiving health information in certain places may request their information be provided at an alternate location. Right to complain about privacy rights violations Patients may complain if they believe their health records have been used or disclosed inappropriately. 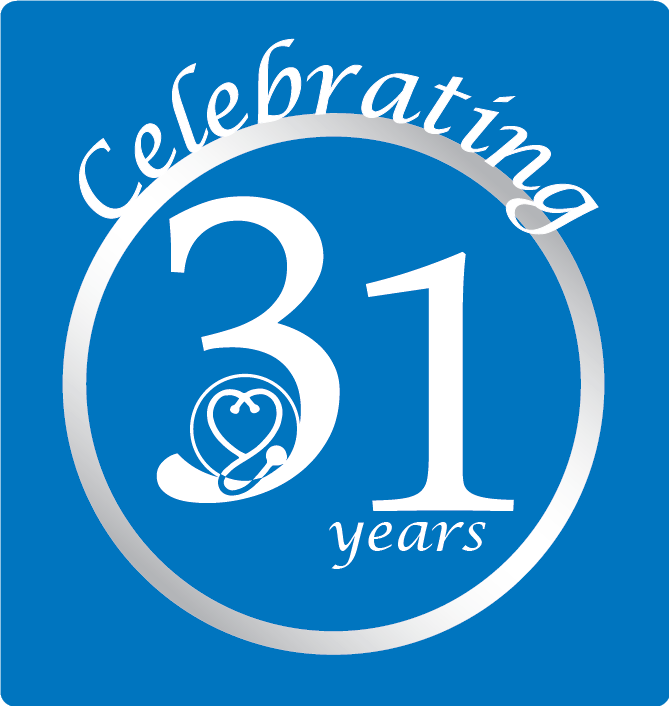 At Metropolitan Home Health Services we take protecting our patients’ health records under HIPAA very seriously. All of our caregivers are employees, not outside contract workers, and receive training on how to properly handle patients’ health information to ensure their privacy and security. This entry was posted in Tips and tagged health insurance portability and accountability act, HIPAA, home health services, transfer of health records. Bookmark the permalink. Comments are closed, but you can leave a trackback: Trackback URL.